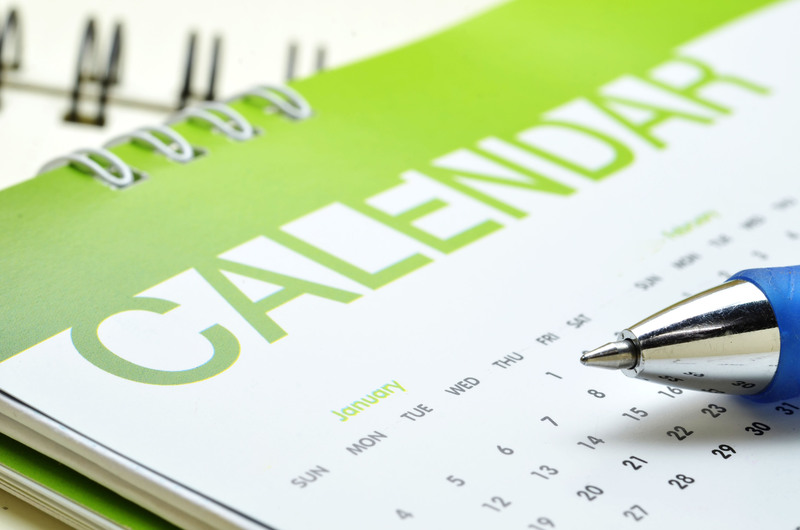 Our Calendar highlights events occuring around the world that may be of interest. Use this tool to help you plan your curriculum so it coincides with major sporting events! ‘The Power of P.E’ is an organisation committed to raising the standards of Physical Education in all Key Stages. Please feel free to be nosey and pinch any ideas you may find useful from our website! 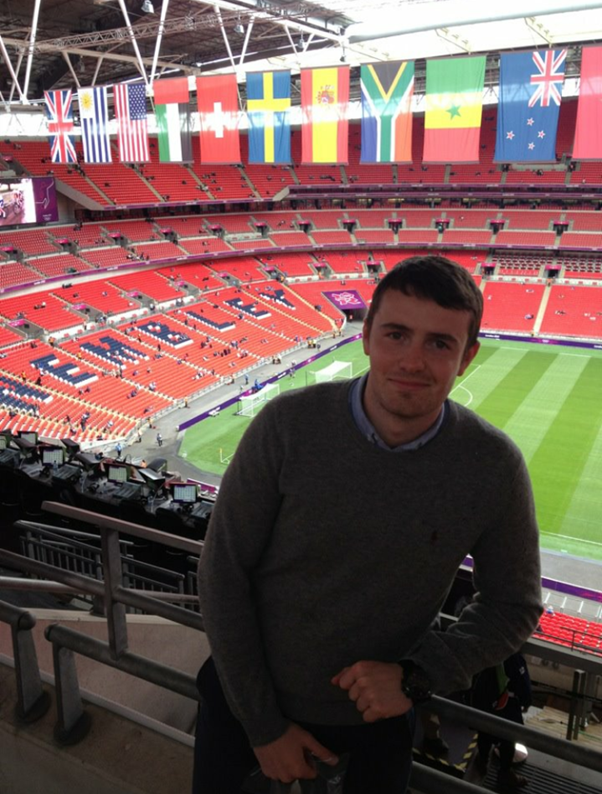 My name is Craig Sigley, I’m a practising P.E Specialist Leader of Education teaching in Stoke-on-Trent, Staffordshire. 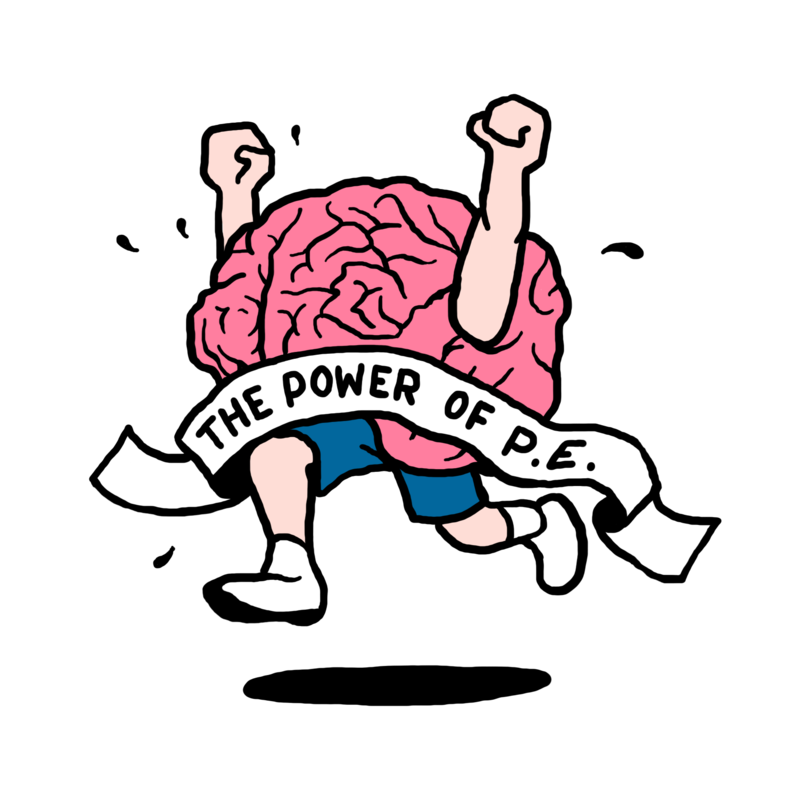 The aim of ‘The Power of P.E’ is to help instil Physical Education at the heart of School life, one way we aim to achieve this is by creating robust cross-curricular links in progressive P.E lessons. We also sell fantastic Primary P.E Planning that will help your School teach a deep and broad curriculum of the highest quality! ‘The Magpie Zone’ is an area where you can peruse our selection of tips & tricks to freshen up your lessons, all pedagogical strategies depicted on that page have been tried & tested so they come with a firm’ The Power of P.E’ blessing. To find out more click on Planning & Assessment at the top of the page! Primary P.E Self Assessment sheet! Battleships – A fun way to develop over-arm throwing!